Minister of Housing and Infrastructure Dr. Mohamed Muizzu has revealed Male' Ring Road will be open for traffic on September 6. In a tweet, Housing Minister Muizzu stated road marking and light installation are currently underway on the ring road. 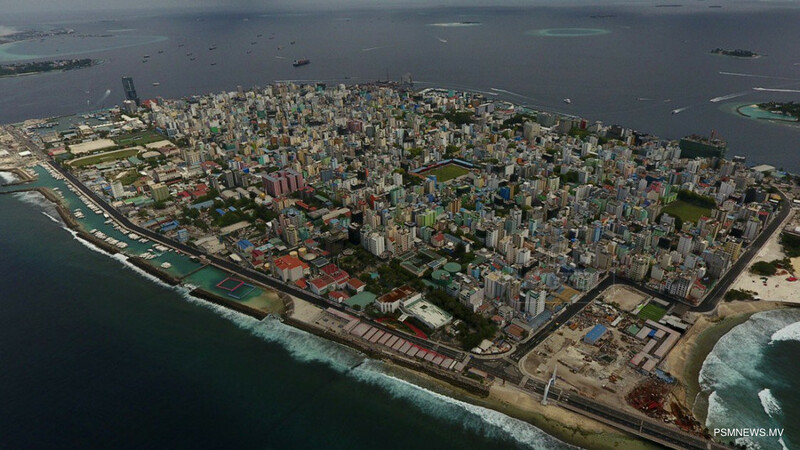 In addition, the housing minister revealed efforts are also underway to connect the roads to Boduthakurufaanu Magu. The development of Male' Ring Road, with the latest facilities, commenced earlier this month. The ring road is developed with four lanes mirroring the lanes on Sina-Male' Bridge. The project is one of the crucial projects initiated by the government, to ease transportation and to minimise traffic jamming in Male' City, with the inauguration of the bridge. Meanwhile, the housing ministry has also announced the Sina-Male’ Bridge will be opened for traffic on September 7.